But there were gems from that period that never saw the light of day, McCartney was keeping some of his more interesting material to himself. Today we present another fabulous unreleased track. 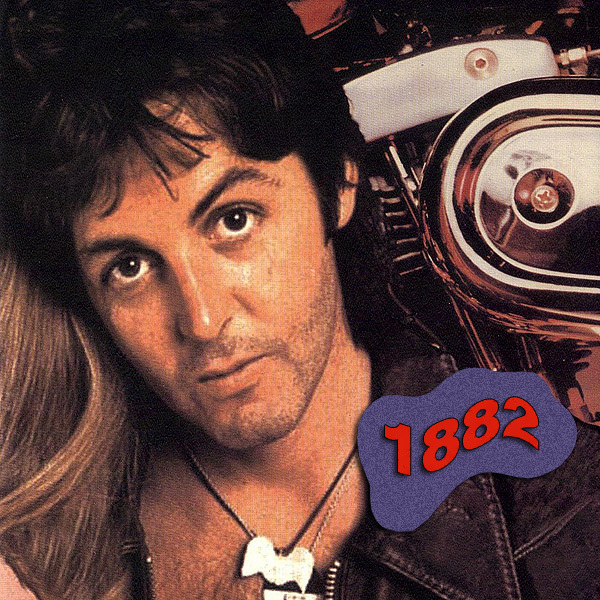 1882 by Paul McCartney was meant to be a part of The Red Rose Speedway album, this was when it was supposed to be a double album. It was however written at least a year earlier (maybe two). 1882 is an incredible song and it’s too bad that McCartney still hasn’t released it, but maybe when he comes to the Red Rose Speedway re-issue he’ll do it. Red Rose Speedway is one of my favourite paul McCartney albums and I have very high expectations for the re-release (if and when…). It is a “story song” and lyrically quite straightforward but a bit on the dark side, and written right after the break-up of The Beatles. He did play 1882 live on several shows in 1972 and there are many versions in circulation, and with great sound. He never played it live after the 1972 tour (to my knowledge). The song is sparse and with a hypnotic piano. It’s fun to hear him singing the guitar solo and then hear how similar the actual solo is on the live version. There is another demo in circulation, couldn’t find it on youtube…but believe me, it is even better! Paul’s home demos from this time often give the listener a window into his private life: kids and dogs can be heard running around and playing in the background and Linda is almost always present (as she is on the second demo). In this version the rhythm is close to a waltz and the piano is more pounding. It has a faster pace than the first one and the song is longer. It is available on the world-wide web, but not on youtube. Seek it out people. It is on quite a few bootlegs, my favorite being Momac’s Hidden Tracks Volume 28 (great sound, interesting to great content). One more thing, don’t pay for bootlegs, support the artists by buying their official releases. The live version is very different and available on most if not all the European Tour taping from 1972. The Piano pounding waltz has turned into a soaring blues tinged number, I like both a lot. The location is sometimes said to be Rotterdam, but it is most likely Hague 21 Agust 1972. McCartney introduced the song as “a new one from the upcoming album” on every concert. And it has been overdubbed, Paul’s vocals are doubled. 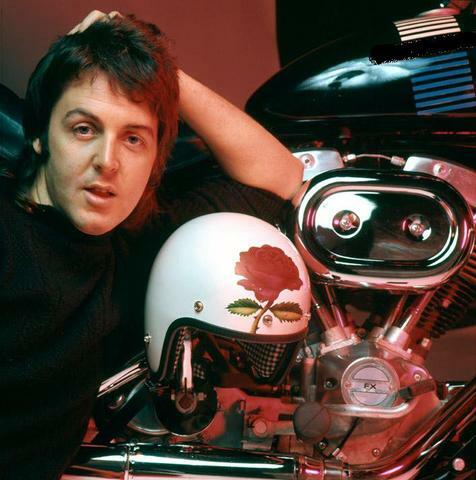 This is the version intended as a part of the Red Rose Speedway album, yes, he meant to include a live version. This is revealed by the tracklisting from the double acetate dated Dec.13 1972. There are rumors of a fourth version, in The Beatles Diary After the Break-Up: 1970-2001 by Barry Miles and Keith Badman they says that a home studio version was recorded in January 1972. It would be nice to hear it sometimes. your mother is hungry, what will you do? i’m dying, tell me, what did I do? And your mother is hungry, what will you do? As I’m leaving, tell me what did I do? I am so addicted to the live version of this song!! I like the demo better than the Wings version (they left out the jailer part, which seems critical for the story). Its one of many McCartney songs from this period that are ALMOST there (Some People Never Know, The Mess, Little Lamb Dragonfly) and are SO close to being classics you can almost taste it. I have always felt that his solo (and Wings) output was undervalued. I love this kind of stuff!